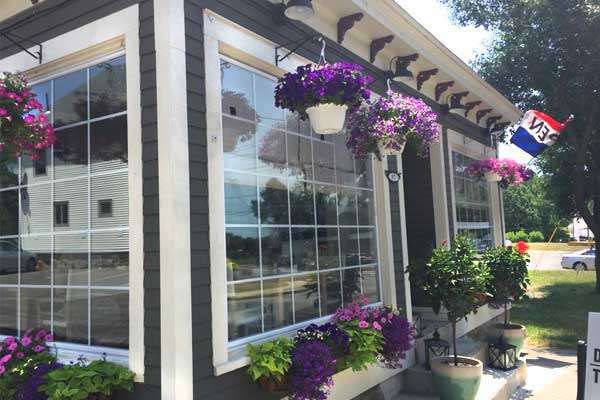 Long known as “Belltown, USA”, The Town of East Hampton, CT has a rich New England History. A drive through the Village Center, Barton Hill, and Bevin Boulevard will allow you to appreciate our architecture and legacy. A scenic drive around Lake Pocotopaug is sure to make you stop and reflect at its natural beauty. 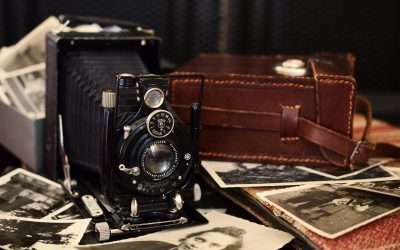 You also will come to understand why years ago, East Hampton was a popular tourist destination with visitors arriving by train from New York City and beyond. 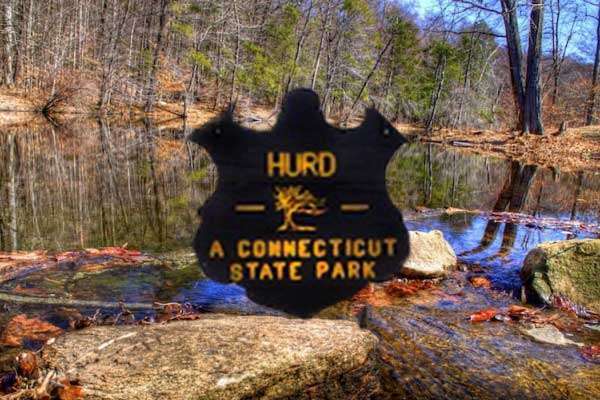 East Hampton offers outdoor activities for the entire family including camping, fishing, boating, and hiking trails. 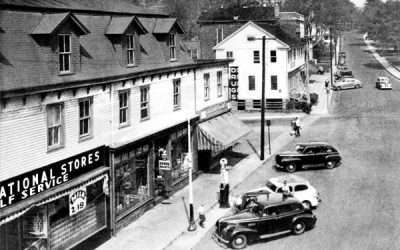 There are specialty and antique shops on Main Street in the Village Center, Restaurants, and Seasonal Boat Cruises on Lake Pocotopaug. 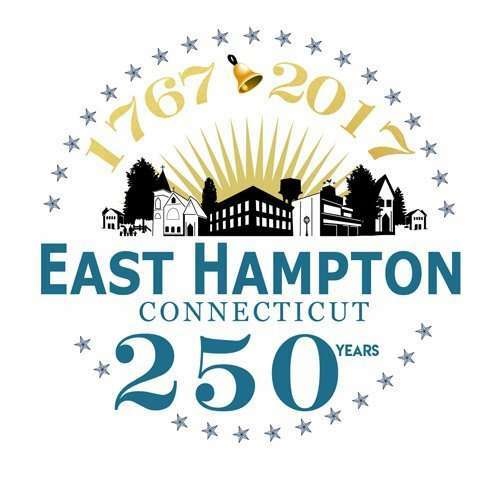 East Hampton covers approximately 36 square miles with one of Connecticut’s largest inland water bodies, Lake Pocotopaug. State parks and forests surround us on our northern, southern and western borders. 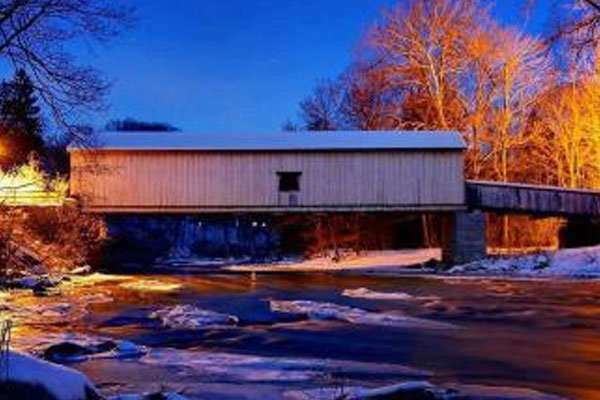 We also are home to Connecticut’s last true covered bridge, the Comstock Covered Bridge, which crosses the Salmon River. In East Hampton you will find a community that supports a rural/suburban lifestyle that is family oriented. 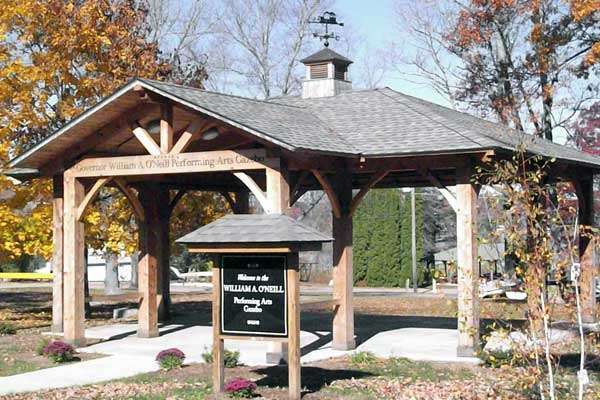 Our town offers a quality school system, two history museums, local parks with varied recreational programming for all ages, and dedicated public safety agencies. The first large group of settlers emigrated by sea in 1739 from Eastham, Mass. 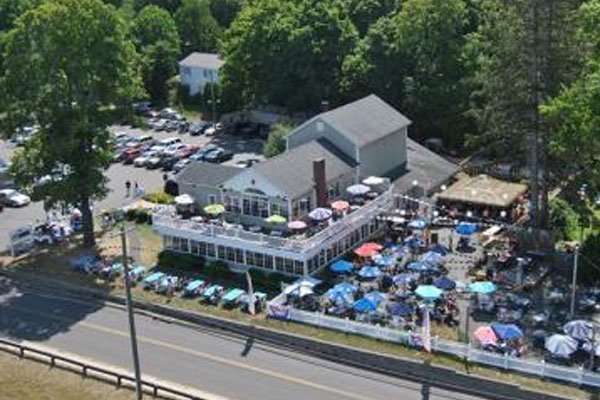 along Cape Cod, into Long Island Sound and up the Connecticut River to Middle Haddam Parish. 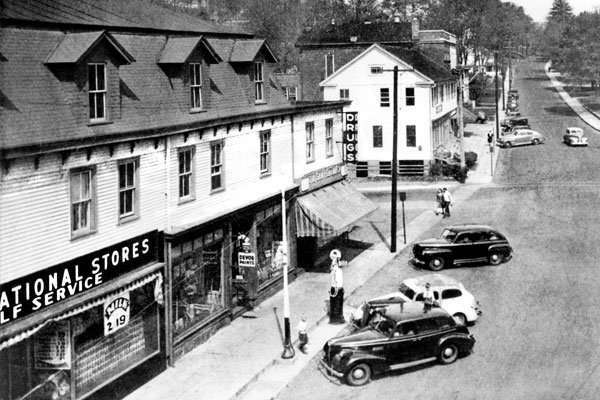 The name Middle Haddam was derived from the two adjacent towns, Middletown and Haddam. 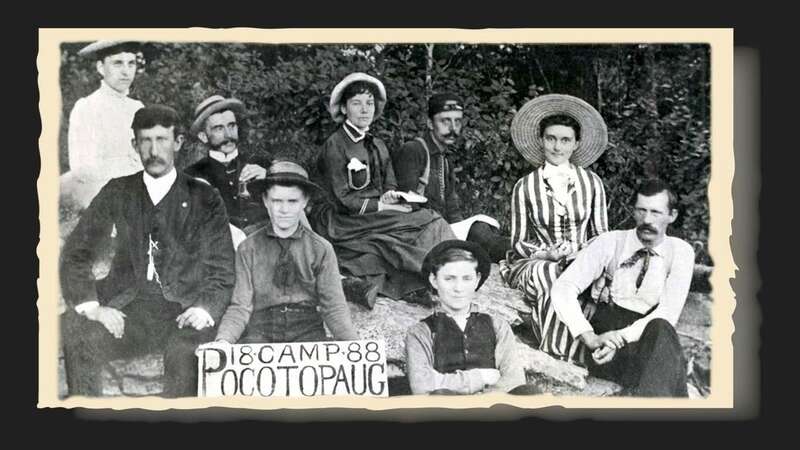 Led by Isaac Smith some of the early settlers from Eastham left Middle Haddam to push on to the seven hills near Lake Pocotopaug on which the town of East Hampton now stands. It is believed that James Wright was the first settler of the town when he built a house and barn during the first quarter of the eighteenth century on property his father had bought from Chief Terramaugus in 1675. John Clark is believed to have been the second settler, building his home on Clark Hill in about 1737. In 1746 the settlers named their growing community Easthampton parish in honor of their original home in Eastham, Mass. In 1767 the new town- ship of Chatham was incorporated by the General Assembly and separated from Middletown of which it had been a part. At the time of its incorpora- tion, the township of Chatham was named, from the importance of its shipbuilding industry, in allusion to Chatham, England. Included in its bounds were the parishes of Middle Haddam, Easthampton, East Middle- town, and Cobalt. 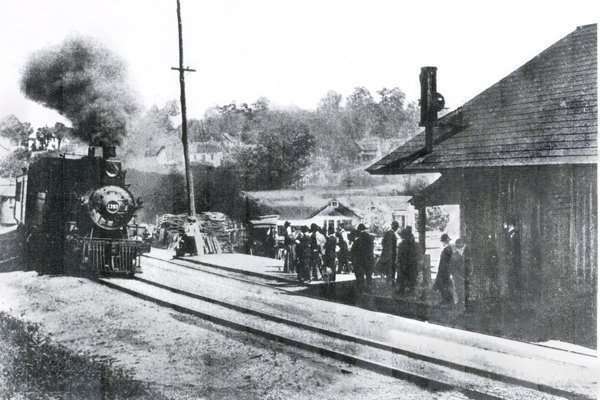 In 1841 the East Middletown parish was set off from Chatham to become a new township named Conway and later named Port land. 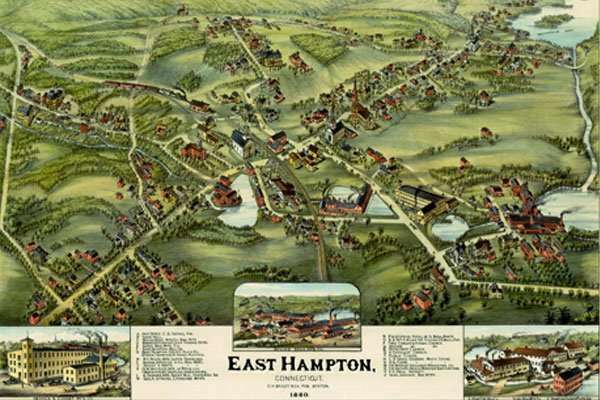 Long usage decreed the divided name of East Hampton to which the title of the whole township of Chatham was altered in 1915. 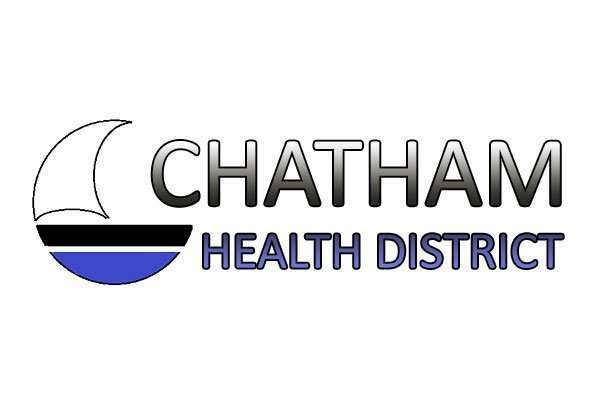 Did you know that East Hampton was originally called Chatham? In 1767, the town was incorporated as Chatham Connecticut in honor of the Earl of Chatham in England for his support of the American colonies at that time and was originally part of Middletown. At the time of its incorporation by the General Assembly in 1767, it included in its bounds all of what had been previously known under the names of the parishes of East Middletown, most of the parish of Middle Haddam, all of East Hampton parish and a part of the parish of Westchester. 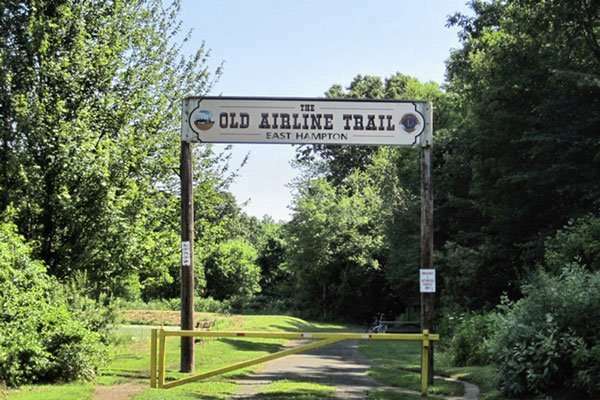 Chatham, CT was officially given the name East Hampton in the year 1915, which is said to have been selected by the first settlers who had previously lived in Eastham, Mass. 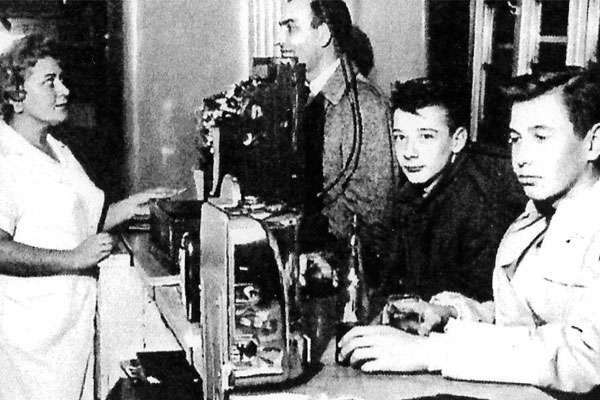 In the 19th century, The Town of East Hampton became the center of the manufacturing of bells. 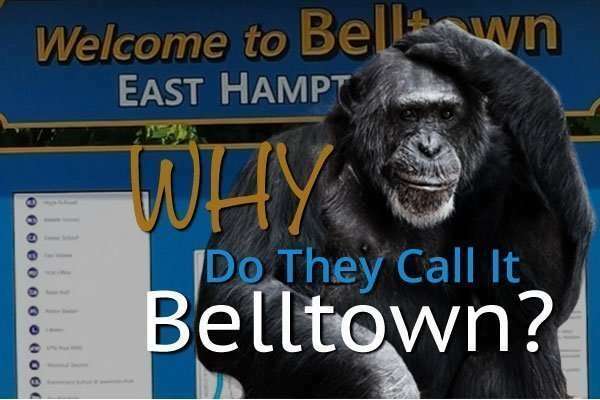 So many bells were made in East Hampton that the town was given the nick name Belltown USA. The first factory was constructed in 1808 by William Barton on Bevin Hill later renamed Barton Hill. 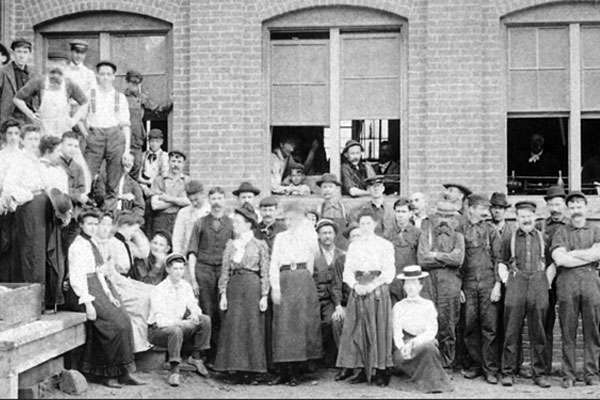 During the 1800s, thirty firms were said to have built and run shops, or small factories producing bell and bell related products. 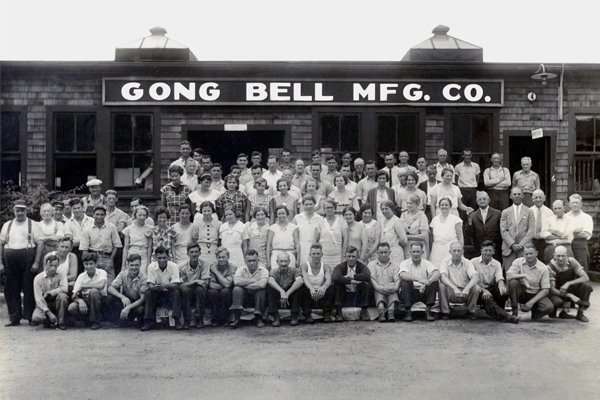 The most prominent names include William Barton, Bevin Bell, The N. N. Brass, The East Hampton Bell Company, Watrous Manufacturing, and Gong Bell Manufacturing. 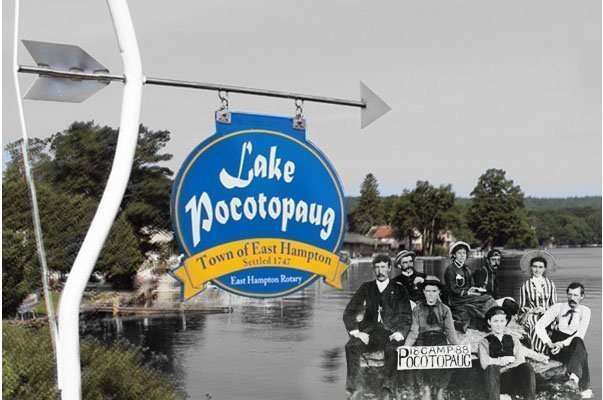 The best-known version of the Legend of East Hampton’s Lake Pocotopaug is deeply rooted in the overwhelming fear that the Indians had of the Great Spirit, Hobomoko. Multiple drownings and devastating illness began to plague the Wangunk Indians causing the strong as well as the weak and the young and old alike to perish. The Indians, who lived on the banks of Lake Pocotopaug, became convinced that the Great God Hobo – moko was angry and was bringing his vengeance upon them. The tribe was haunted with fear and weary from the suffering they had endured. In desperation, Chief Terramaugus summoned the tribal council to solicit the extent of their willingness to sacrifice to appease the God and gain his favor. The tribal medicine man, Gitchetan, was asked to commune with Hobomoko, solicit the God’s demand and their inevitable fate. Gitchetan learned that the supreme sacrifice of the fairest daughter of the tribe, Na-moenee, daughter of Chief Terramaugus, in the waters of Pocotopaug would put an end to the tribe’s suffering. Chief Terramaugus was stabbed by these words and agonized between his love for his daughter and his du- ty to the tribe. In short time, he proclaimed, “The will of Hobomoko shall be obeyed.” Trained in the sacred customs of her tribe, without self-pity, Namoenee willingly went to her death. Hobomoko was appeased and the curse was lifted. The plague ended and records, lore, or memory do not reveal another Indian drowning in the lake after Namoenee’s death. 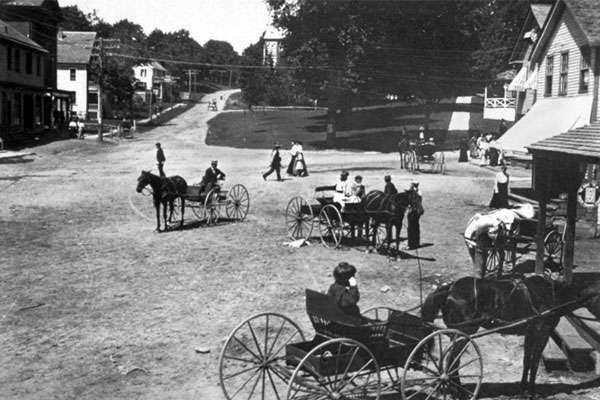 The bell companies that dominated the economy of East Hampton by making metal bells continued to flourish until the era of the bells used for horses and buggies gave way to the era of automobiles. 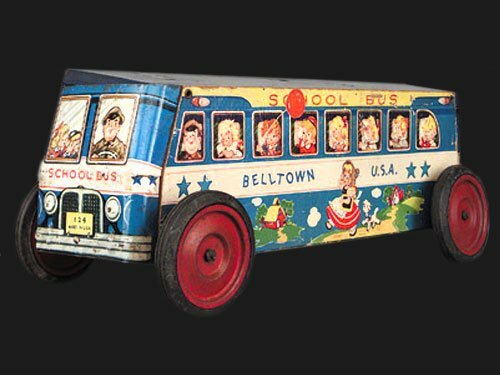 Two firms continued to flourish into the 1950s by changing from making predominantly metal bells with bell toys being a minor part of their production in the 1800s, to primarily making bell toys. These two firms N. N. Hill Brass Co. and Gong Bell Mfg. Co., survived till the 1960s. The last remaining original operating bell shop, operated by Bevin Brothers, was razed by fire on May 27, 2012, but continues in full operation in a new East Hampton location; some other structures shut down while still structurally intact but remained unavailable for adaptive re-use, due to the presence of toxic substances at levels that resist remediation. 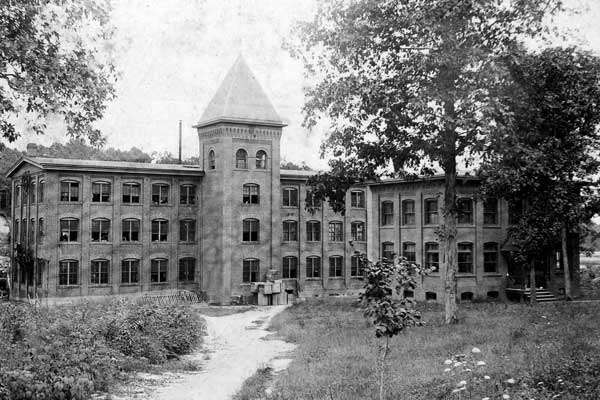 Other mills, which were remediated or did not contain toxics, have been converted into offices, stores, and other small businesses. 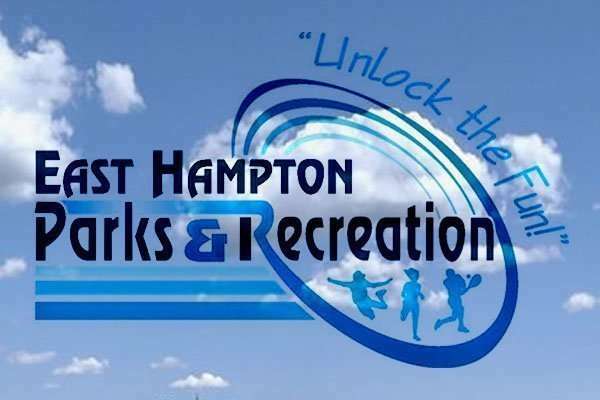 East Hampton offers activities for the entire family. 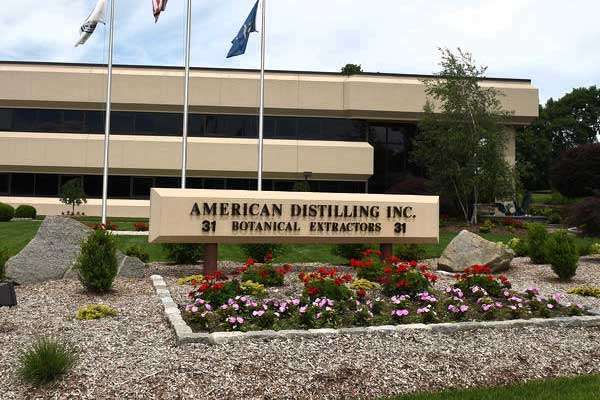 The history of American Distilling dates back to the 1800’s, becoming the cornerstone of Witch Hazel in Americana. Angelicos Lake House Local favorite overlooking Lake Pocotopaug. 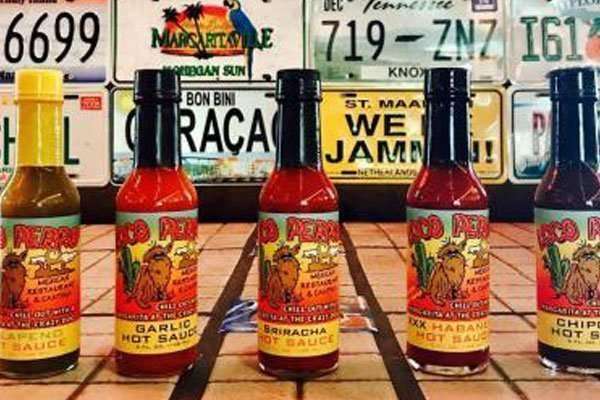 Loco PeroAuthentic Mexican Food Restaurant featuring live Music. Po’s Rice and SpiceAuthentic Asian and Thai Food Restaurant.